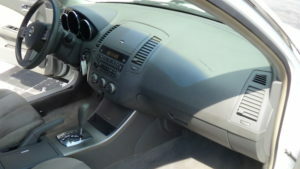 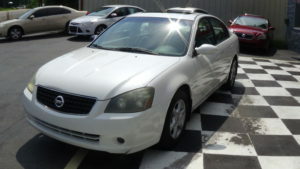 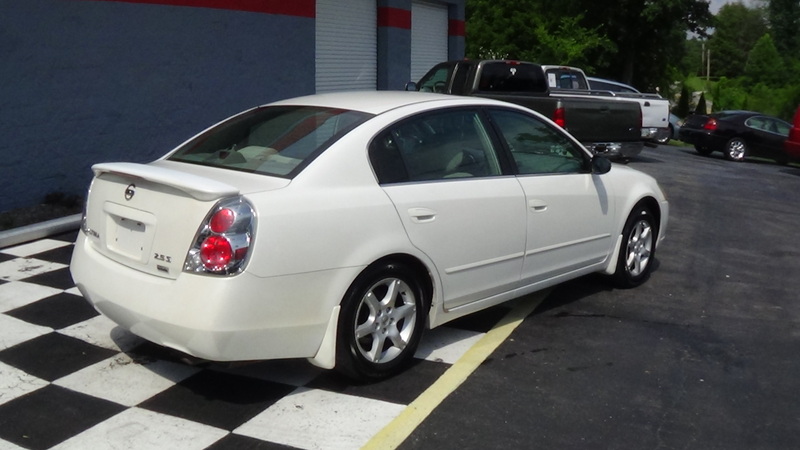 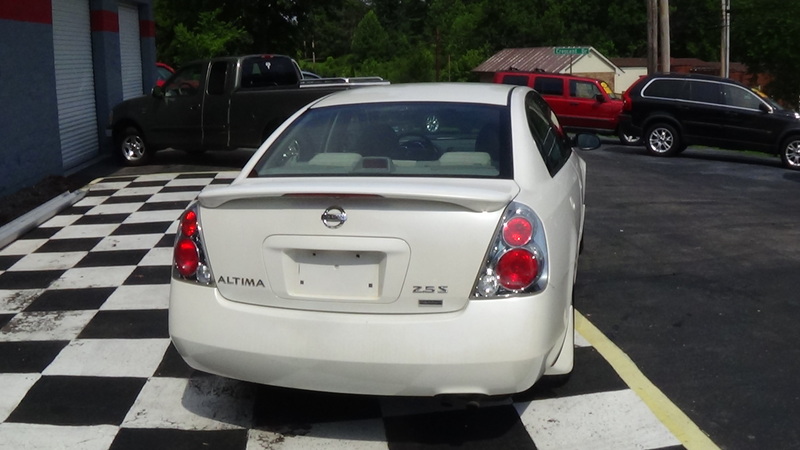 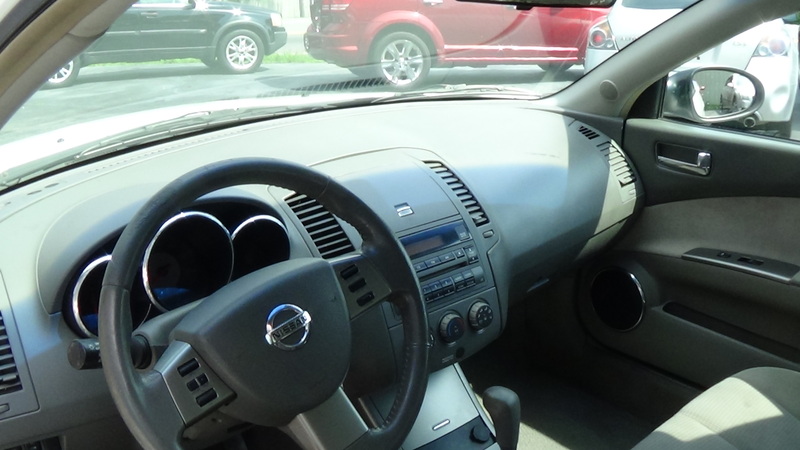 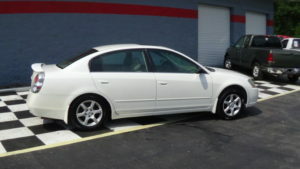 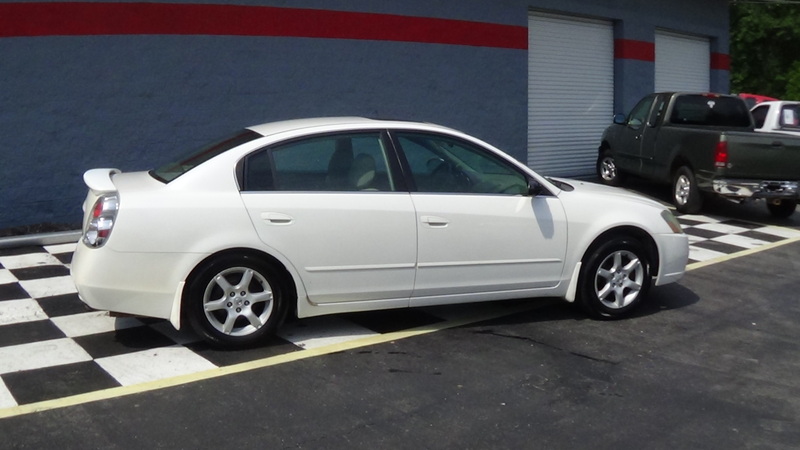 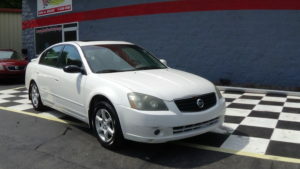 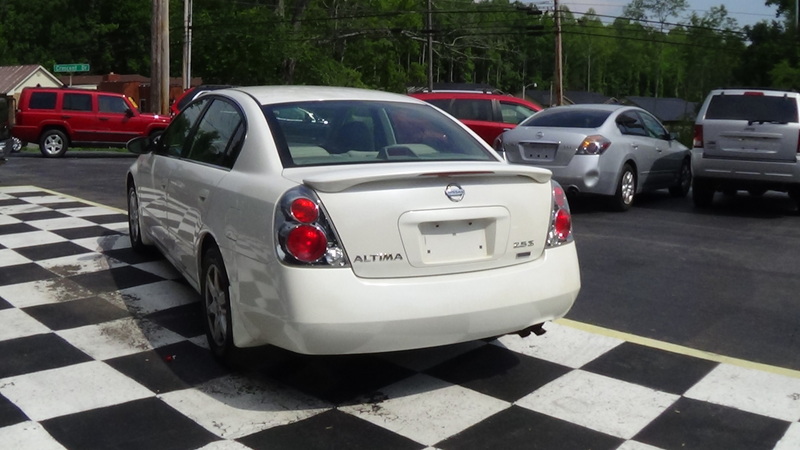 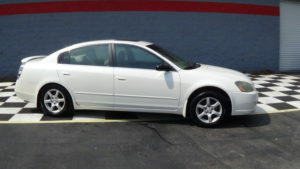 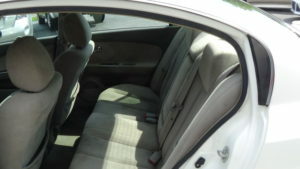 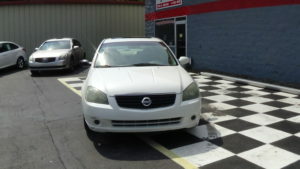 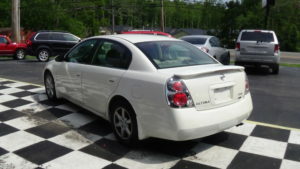 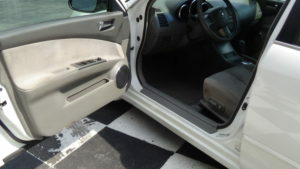 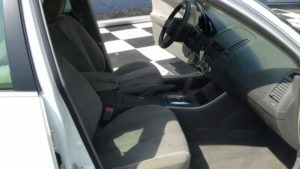 This little 2006 Nissan Altima is a great running and driving car. 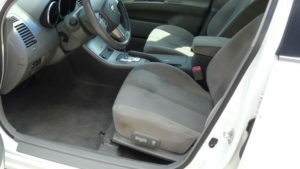 It has high miles, but you can not tell it by how it runs and drives out. 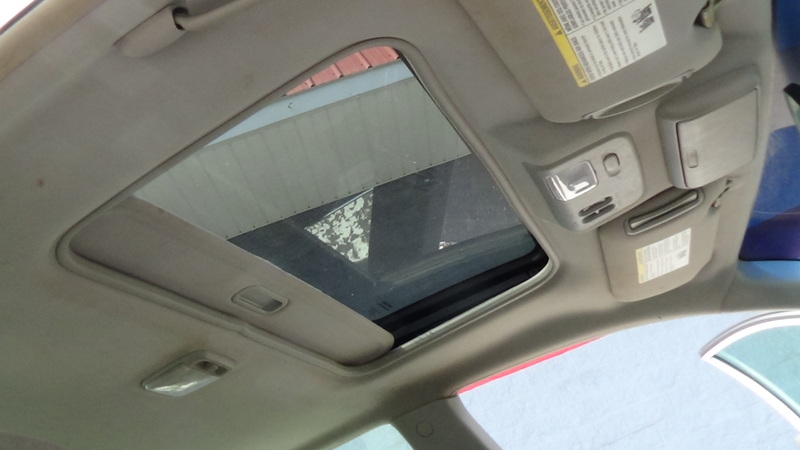 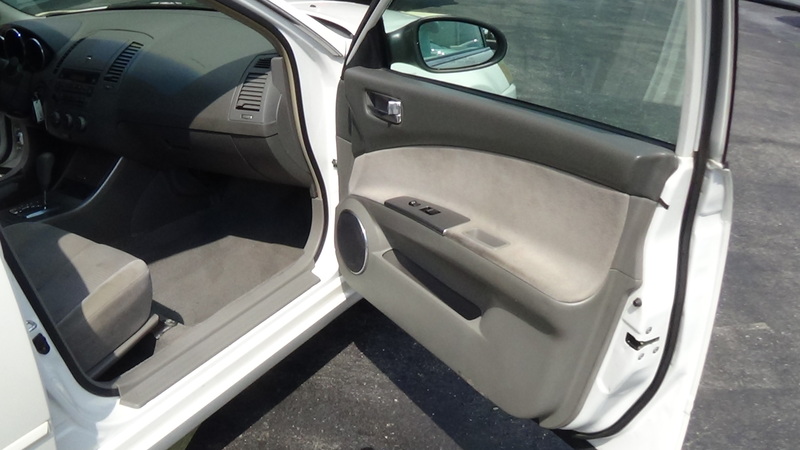 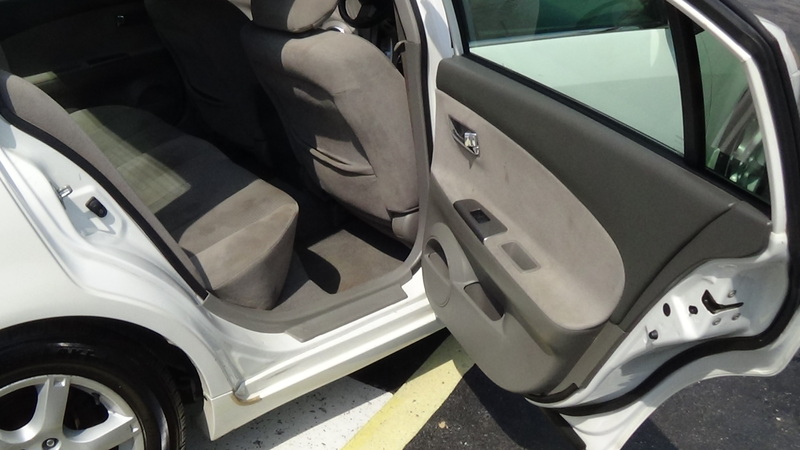 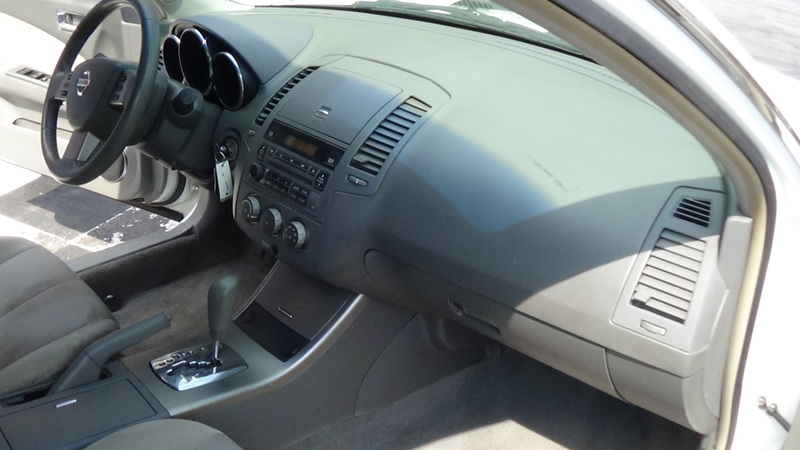 It looks good inside and out with the normal wear and tear. 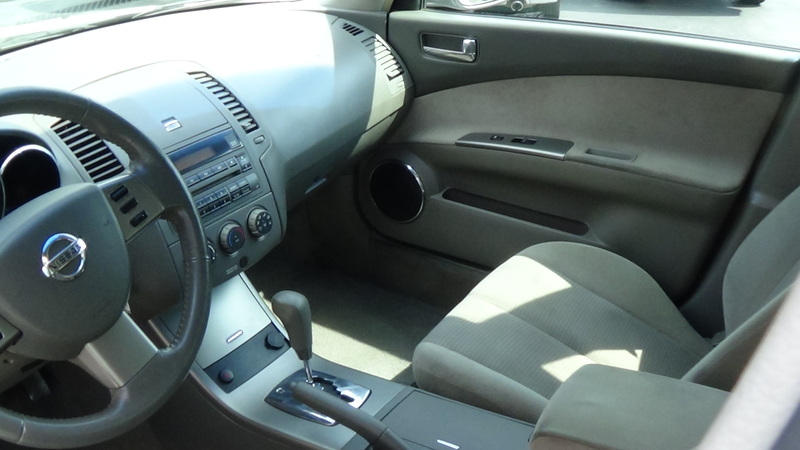 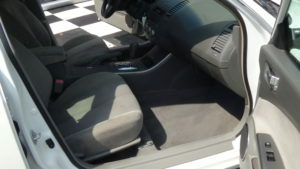 It has the 2.5L engine with automatic transmission. 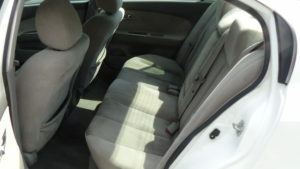 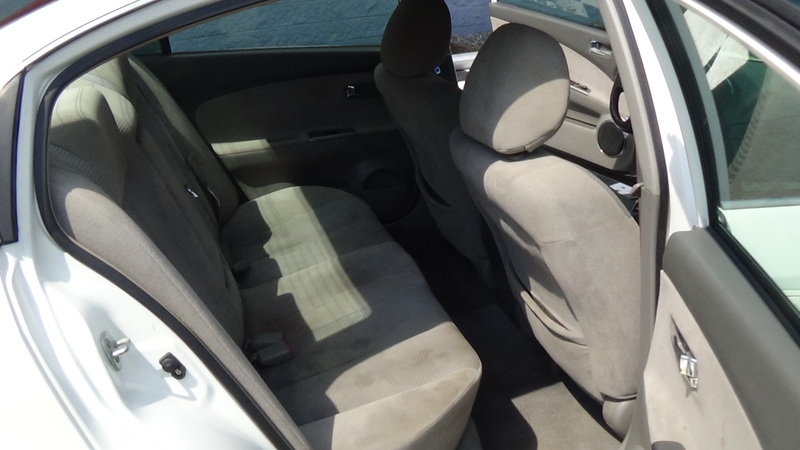 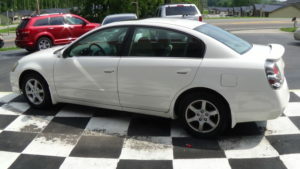 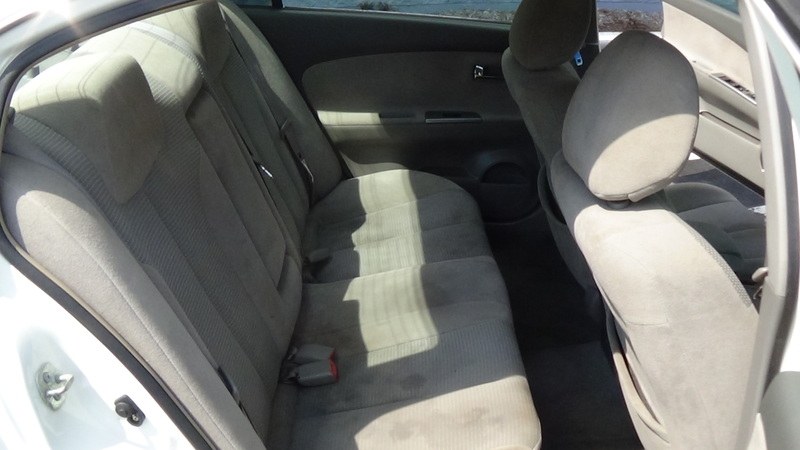 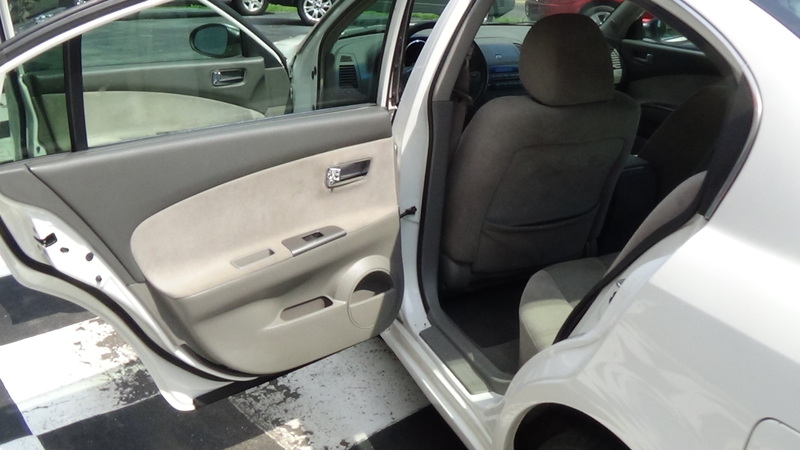 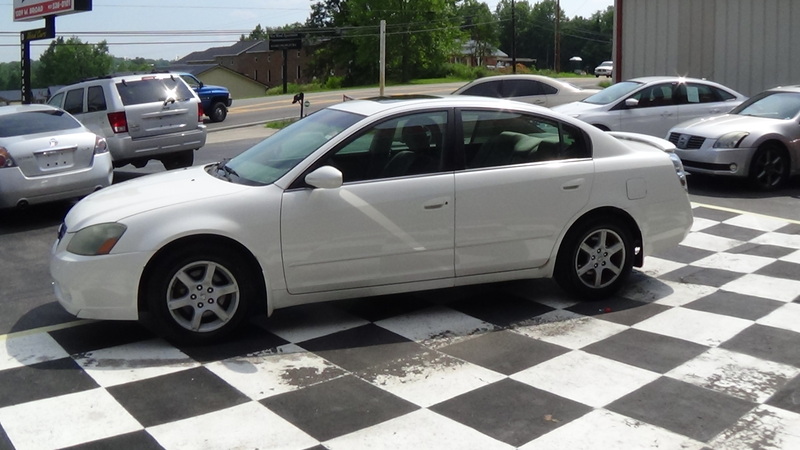 If you are looking for a teenagers first car or just good inexpensive transportation then you need to stop by and take a look at this 2006 Nissan Altima. 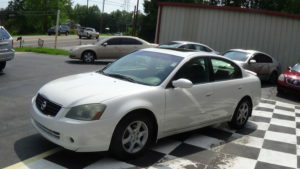 SELL PRICE $2,650. + T.T.L.